Selling your products online is easier nowadays and almost anybody can have a website up and running in a couple of hours with the help of eCommerce platforms. However, if you’re new to website creation or even online selling it can be hard to tell which type of eCommerce solution is right for your needs. There are many options available but the choices are usually narrowed down to fully hosted and self-hosted eCommerce platforms. But how can you tell which platform is right for your business? Here’s a look at the difference between these types of hosting and how to find out which one is for you. In a fully hosted platform, all hosting including the software is handled by the platform. Good examples of this type of hosting include: Shopify, Volution and Big Commerce. These types of platforms utilize drag and drop web builders so people who don’t have experience will be able to create a website easily. They also have an easy-to-use shopping cart so you can accept payments. Fully hosted platforms require less maintenance compared to self-hosted. This can be a good feature if you don’t have time to perform updates. They also take care of security patches and install latest version of updates which is great because it reduces your site’s downtime and ensures that your site is always up. This type of hosting is also a great option for those who have limited coding knowledge. You will also have access to their customer service and technical support should you need help. Best of all fully hosted platforms usually have a flat fee so your hosting expenses won’t fluctuate and all files are saved in the cloud. Self-Hosting on the other hand requires you to install the software on your server. You can think of it as performing a WordPress installation but it will be an eCommerce platform instead. This means that all files are saved in your server. 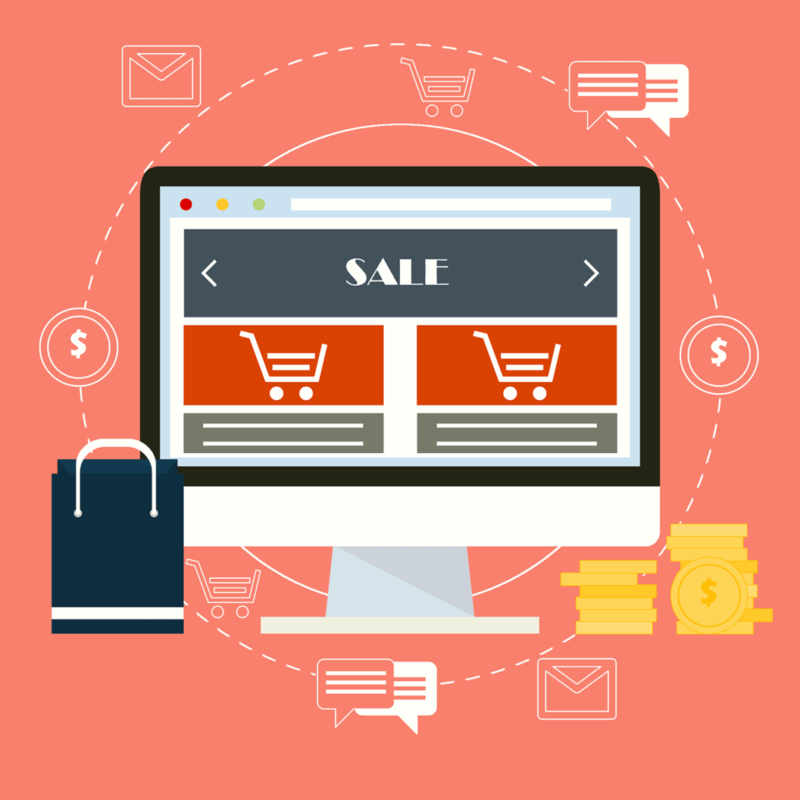 Popular self-hosted ecommerce platforms include Magento and WooCommerce. Since you will be handling the installation, you will also have more responsibility. For example, you need to have a good grasp of security and fraud. You also won’t have access to technical support and customer service because you will be responsible for this area as well. There are many communities that can help you with troubleshooting issues but most of the time you will be left on your own devices to figure this out. The good news is that you can really personalize your site with self-hosted platforms. You have access to open source code and tweak all elements of your website to your heart’s content. You also have more control over your files. You do need to perform everything yourself but you also have the option of handing over operations to a skilled programmer who can do changes and handle maintenance in your stead. Small to medium businesses really fare well with fully hosted ecommerce platforms. With this option you can have your website running in hours. You also enjoy perks like security and maintenance which can be a godsend if you don’t have time to perform these tasks. Most fully hosted platforms are paid monthly and have affordable prices so you won’t need a big startup capital to get up and running. If you have your own IT team or want more control of your website, self-hosting is a better option. You will need to invest a significant amount of money to get started. You also need to deal with all website issues on your own but self-hosting gives you more control not only over files but over personalization too. It all boils down to what your business needs. All businesses are different so you need to figure out what your business needs to help you decide the type of ecommerce platform to succeed. Did you know about the different types of hosting? 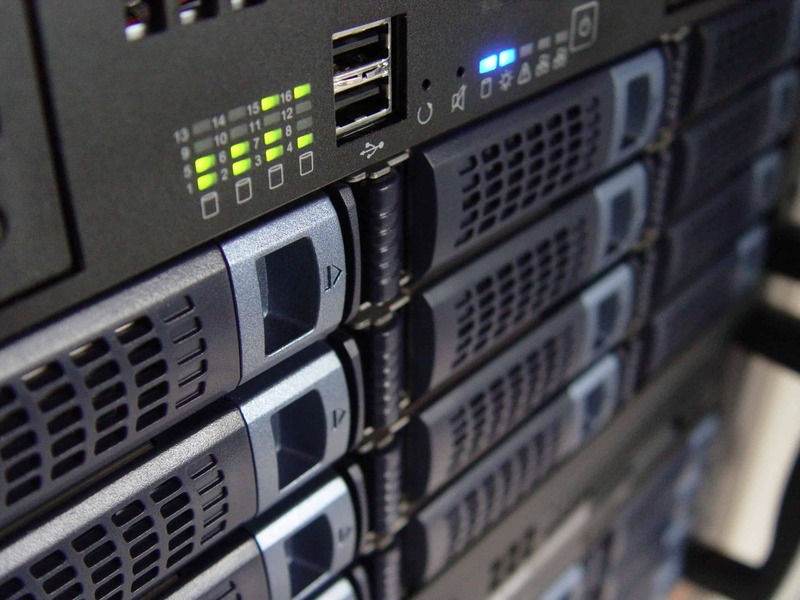 Which hosting type do you think is best suited for your business? Tell us by leaving your comments below.